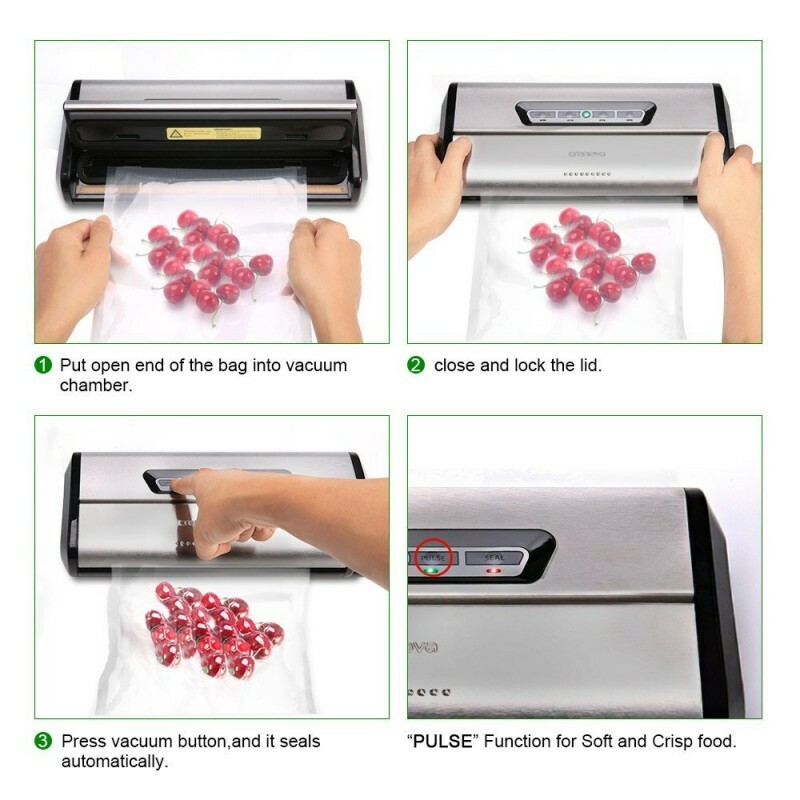 One thing that is unique about this vacuum sealer is its pulse function that is very vital in ensuring that you can control the amount of pressure that is applied while vacuum sealing your Vacuum seal bags. 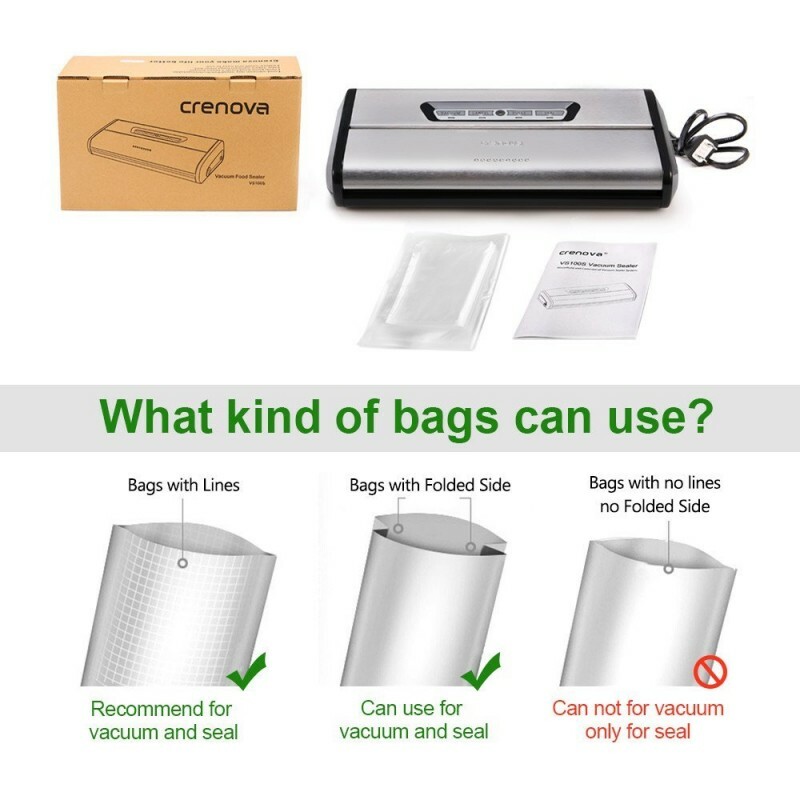 You will also love it for its high-pressure value that is capable of sucking all the air in the bags to a high degree ensuring full preservation of your food. It can also be used to seal food and all other important documents. 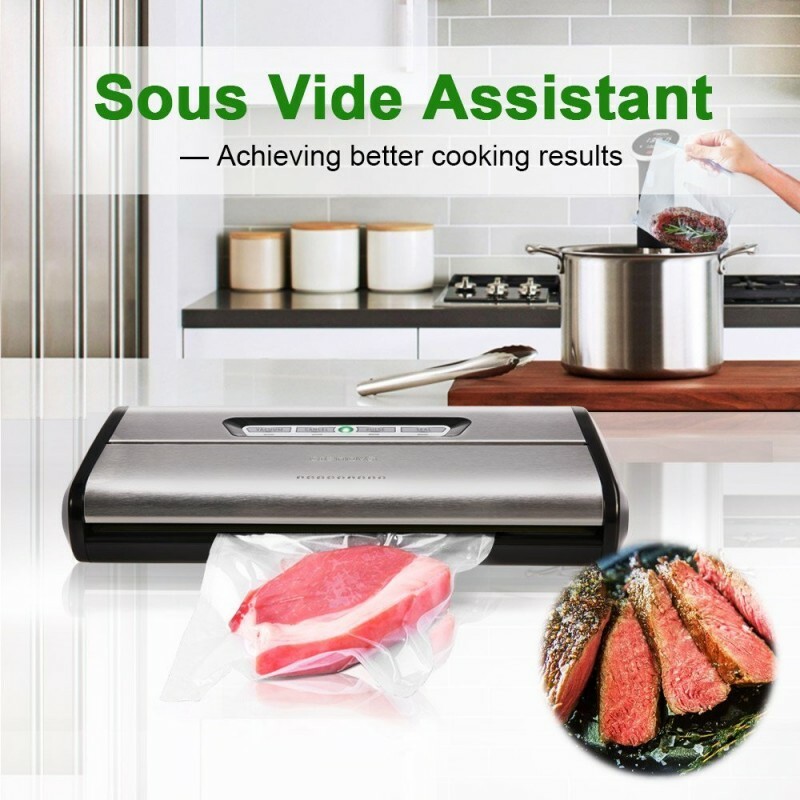 The one issue that it has is that it cannot be used to seal moist food as it does not come with a dry wet function. 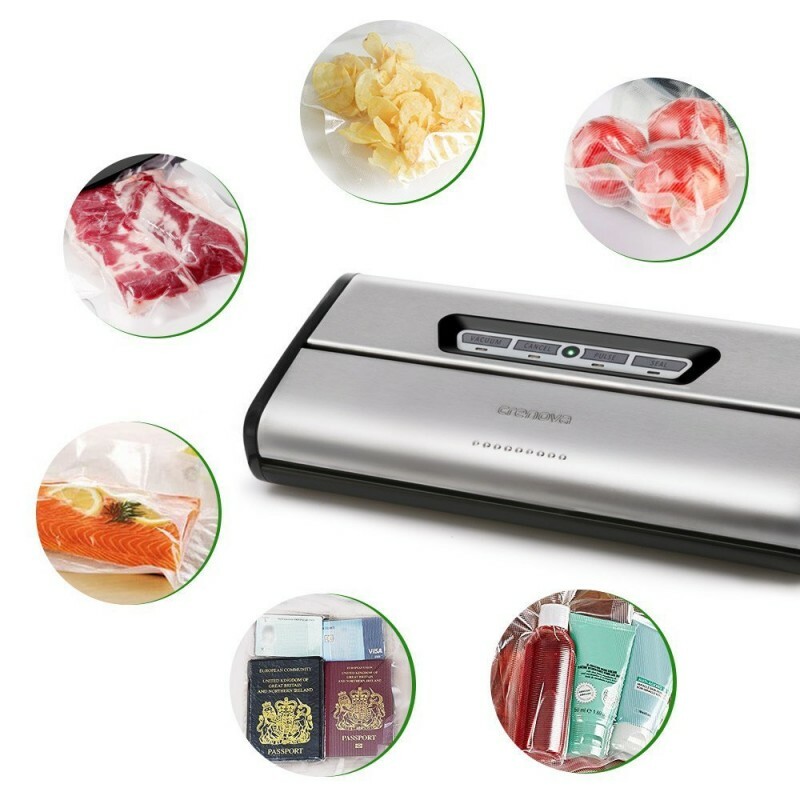 It comes in very small dimensions which mean that it will not occupy a lot of space on the kitchen counter. 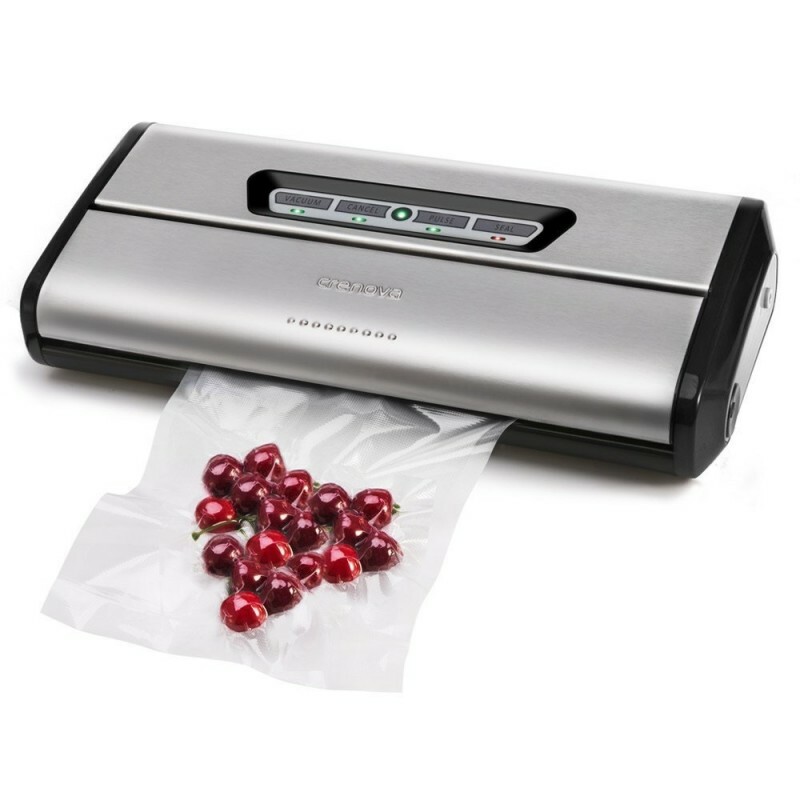 You will love that its vacuum sealer works with very high pressure to ensure that all air in the Vacuum seal bags is eliminated to increase the preservation time of the foods. 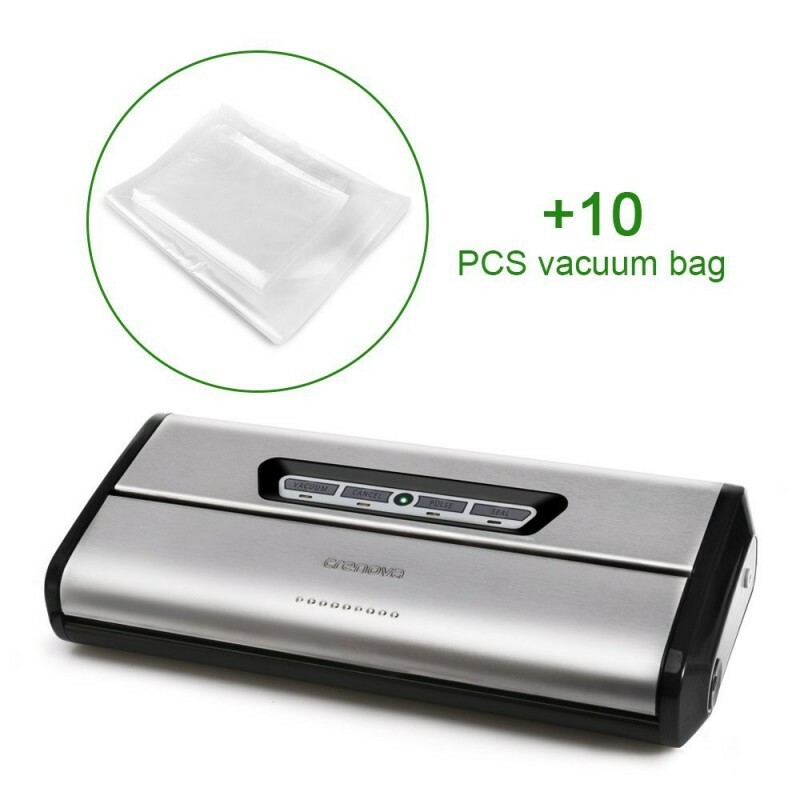 It seals the Vacuum seal bags very tightly thanks to its wider sealing strip which is very wide to deliver a proper airtight seal. 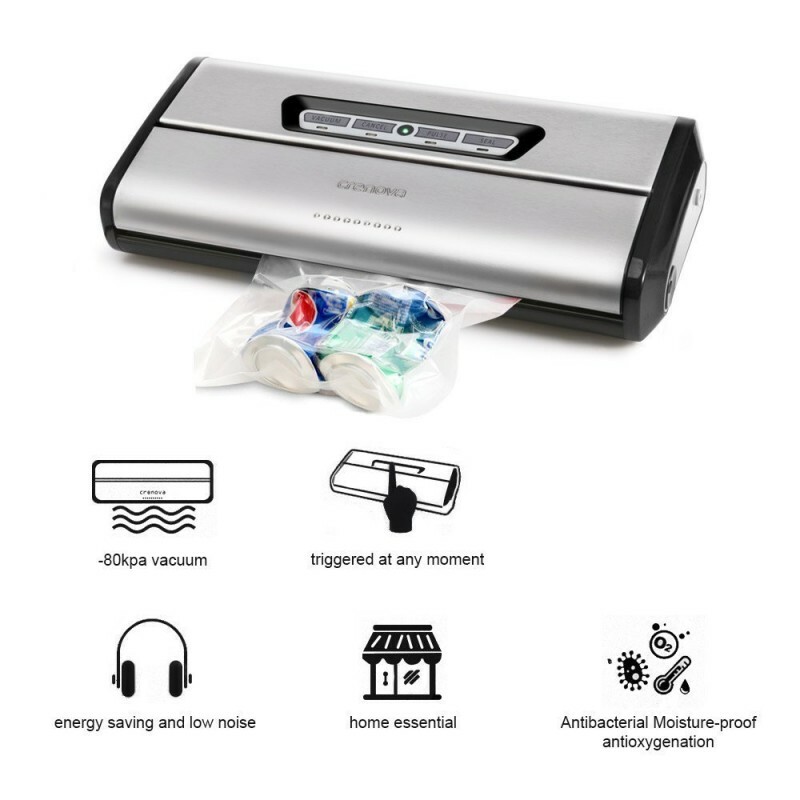 You get value for your money since you get a two in one device that you can use to seal both your Vacuum seal bags and important documents. 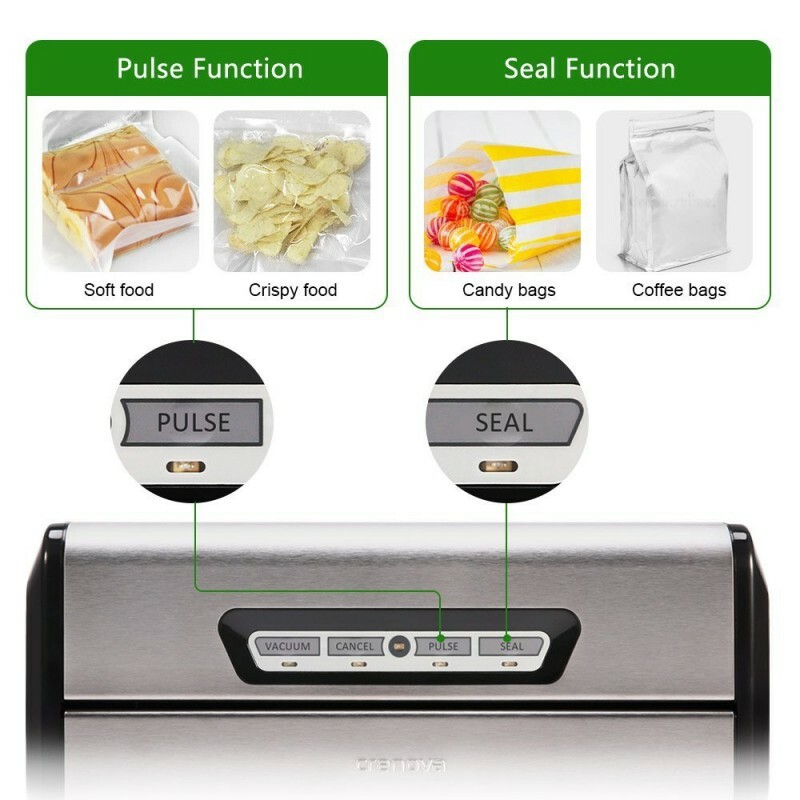 It allows you to control the amount of pressure applied to the most delicate foods through its pulse function to avoid damaging them. You can check its indicator valve to know the stage the sealing process has reached. 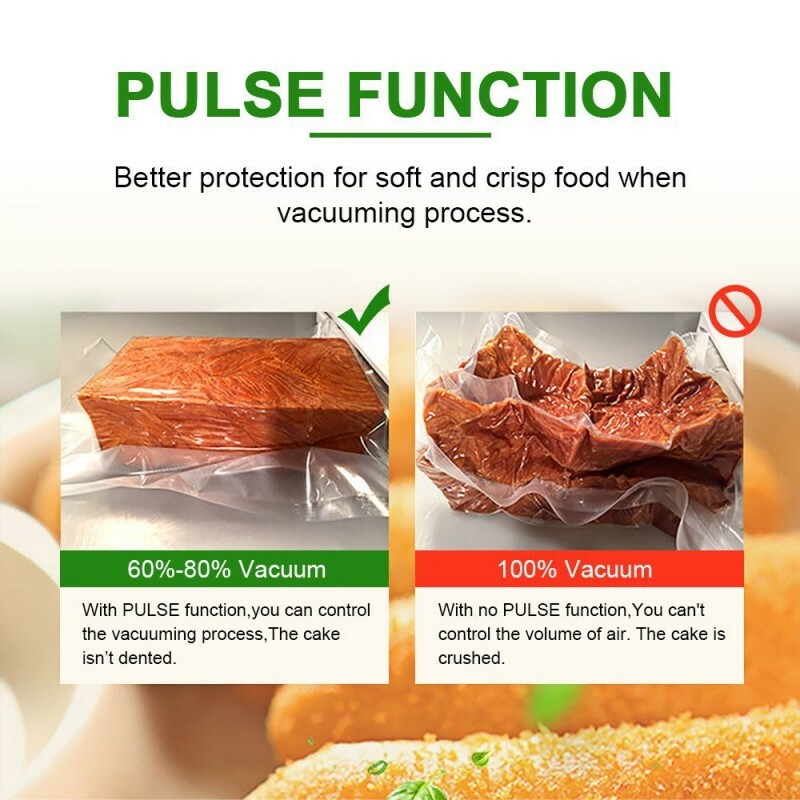 It does not come with a dry/ moist function hence it does not work for moist foods.